After a busy week at work, with early morning starts, eating lunch at your desk over your keyboard and then getting stuck in peak hour traffic, the weekend calls for some well needed time out. There’s no better way to clear the mind and the schedule than by seeking out the great outdoors, sipping on some amazing wines and snacking on deliciously fresh produce. 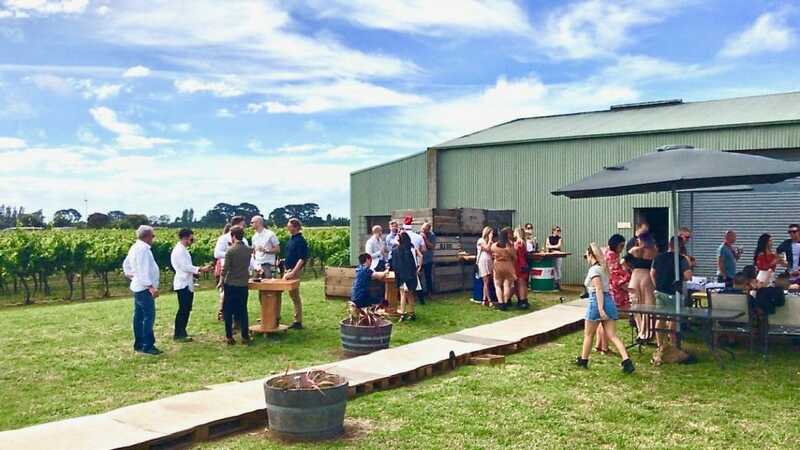 The cellar doors of the Mornington Peninsula are revolutionising the typical wine region experience and breaking some of the structured rules that people have come to expect from winery visits. After all, don’t we have enough rules in our everyday life? So, to help break the shackles of the work week, we’ve compiled a list of our favourite places to stop the clock, sit back and chill out on the Peninsula. 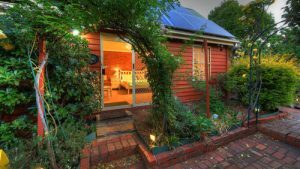 After undergoing a recent revamp, Tucks Ridge has become the ideal location to switch-off and enjoy life. 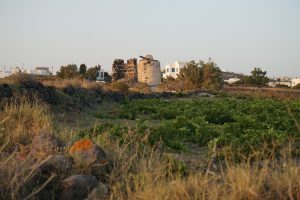 The vineyard views from the property are arguably some of the best you’ll experience on the Peninsula, and this alone is worth your visit. Add to that a substantial variety of amazing quality wines, a deliciously designed menu with rotisserie meats and smoked fish, and a gorgeous outdoor dining and lawn area to enjoy it all in, and you’ve got yourself a real winner! 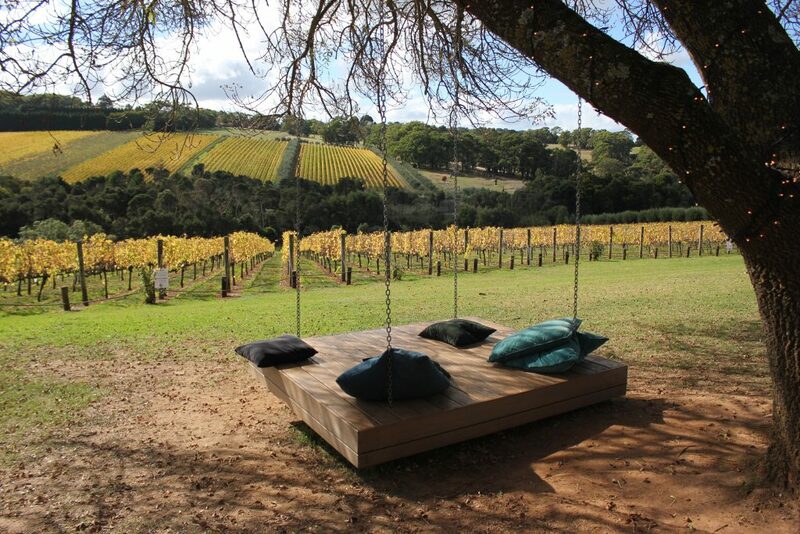 Did we mention there’s an adult sized swing with comfy cushions so you can drink your wine while swaying amongst the vines? Yes thanks. It doesn’t really get more chill than this. If you like wines with a real difference, and not into your typical stuffy cellar door, then this is the place for you. Kerri Greens has a fresh cool vibe that we absolutely love. They’ll tell you as little or as much about their wines as you want to know, but after tasting them, you’ll probably want to know it all. 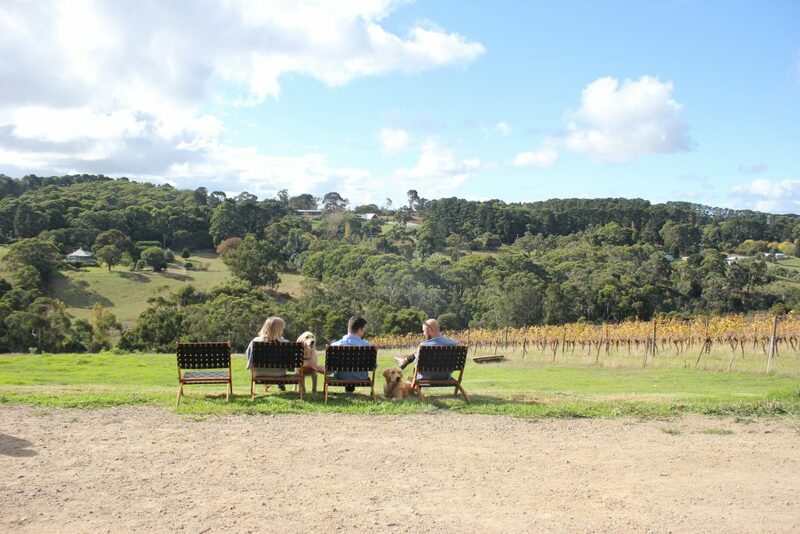 Want to bring your own picnic or bbq along and enjoy lunch from the slopes of their vineyard? Go for it. Good times and great wines are both in abundance here. There’s even stunning beers from Hop Nation Brewing Co if wine isn’t really your thing. Can’t go wrong. Wine, cider, ginger beer, cheese platters…just tell us when to stop…outdoor chill zones, indoor barrel hall, bbq menu, jukebox…heard enough yet? Forget everything you ever knew about wine tasting at a regular cellar door when you come to the Old Apple Shed. It’s more like visiting that crazy fun friend who knows how to have a good time. You’ll get a real buzz here, and not just from the wine or cider. The atmosphere is definitely fun and very casual. The standout for any visit here though is the cider. With a range of flavours available from apple to passionfruit, pear to strawberry, there’s something to suit everyone’s palate, and all are made with real fruit juice. Delicious. So now you know where to go, why not let Wine Compass take care of the rest. Choose the type of tour you want or find out about some other great spots on the Mornington Peninsula. Gin more your thing? Learn more about the only distillery on the Peninsula at Bass & Flinders Distillery.